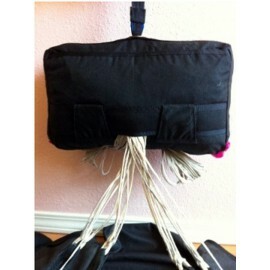 The NoStoBag from Aerosports, USA is custom built to your specifications to fit any skydiving container. 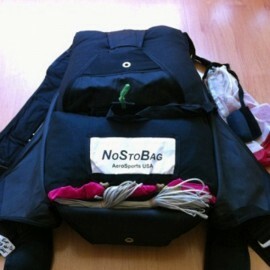 The NoStoBag makes it easier for most people to close the main deployment bag on any skydiving system. 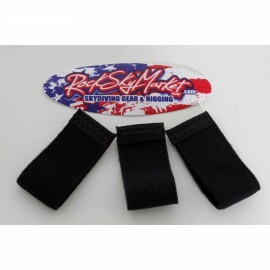 Rock Sky Market offers free shipping in the USA for the NoStobag. $110.00	In stock. Ready to ship.--See description. In stock. Ready to ship.--See description. 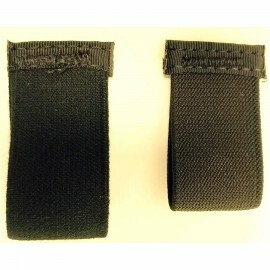 A bundle of six Elastic Keepers for your chest strap and/or leg straps. 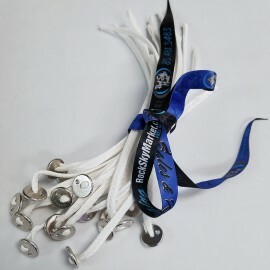 It doesn't hurt to have a few spares in your gear bag! $6.00	In stock. Ready to ship! 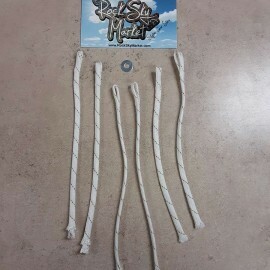 A six pack of Main Closing Loops and one washer for packing and closing your sport main parachute. 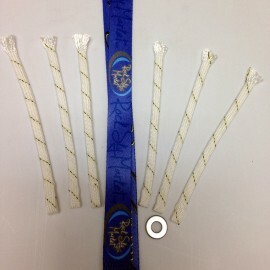 $6.00	In stock. Ready to ship. Sigma Main Closing Loops designed for use with UPT Sigma Tandem Systems. $13.25	In stock. Ready to ship.